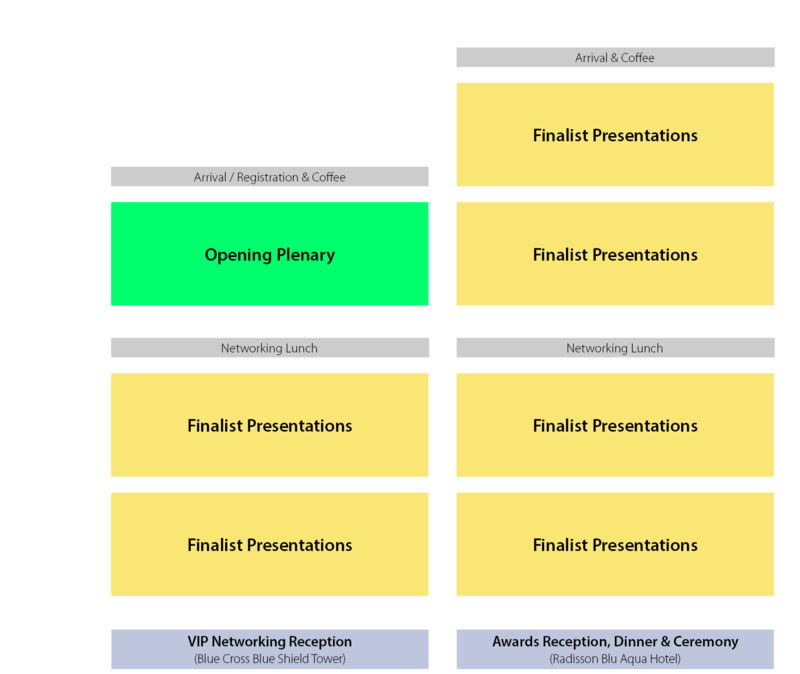 The Conference will take place across two days and two tracks of programming, where the owner/developer and consultant teams for each Finalist project will present to an international audience and the live juries for consideration of winning titles across eight Award categories. The honor of overall Best Tall Building “Worldwide” is also judged based on these Finalist presentations. All winners will be awarded at the Awards Ceremony & Dinner at the end of Day 2.